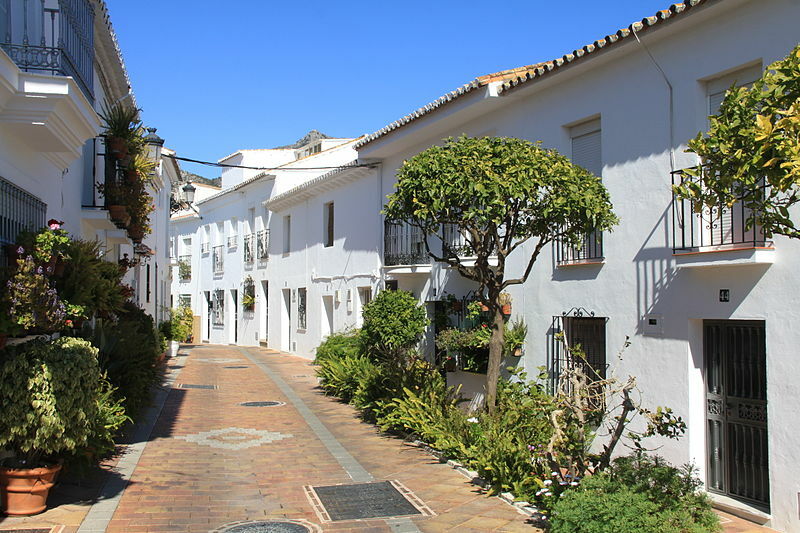 Picturesquely situated in a bay surrounded by mountains and bounded by the rivers Guadalmedina and Guadalhorce, Malaga with two thousand-eight hundred years of history is one of the oldest cities in Europe. 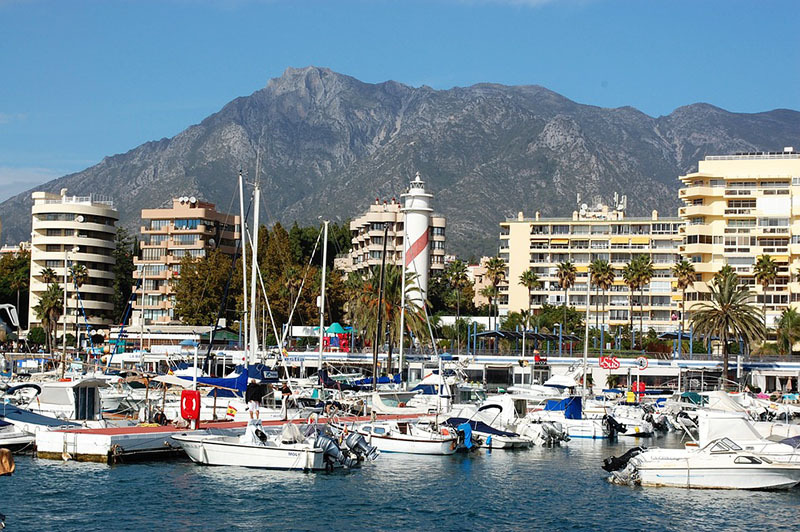 The city experienced the greatest civilizations of the Mediterranean, from the Phoenicians and the Greeks to the Romans, thanks to the strategic location of its port, an important site along the trade routes since ancient times. 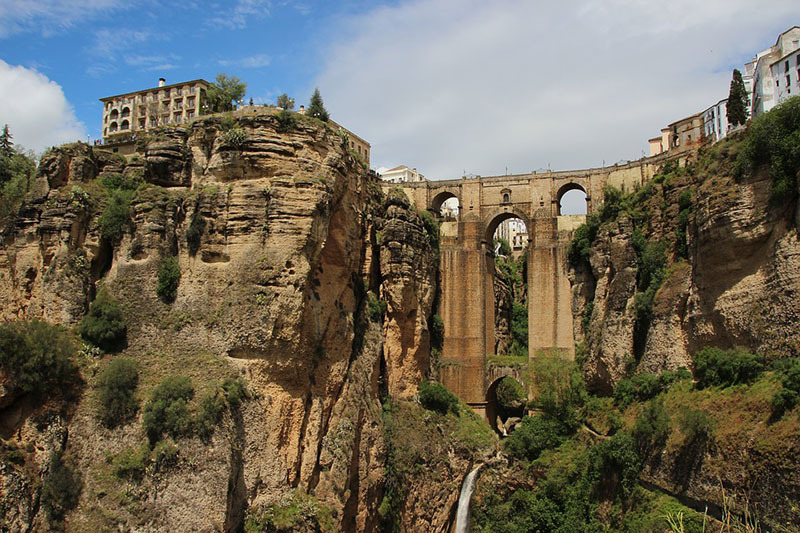 The city centre is a place where you can spend hours and hours without ever getting bored; there’s so much to see that it’s impossible to even enumerate. 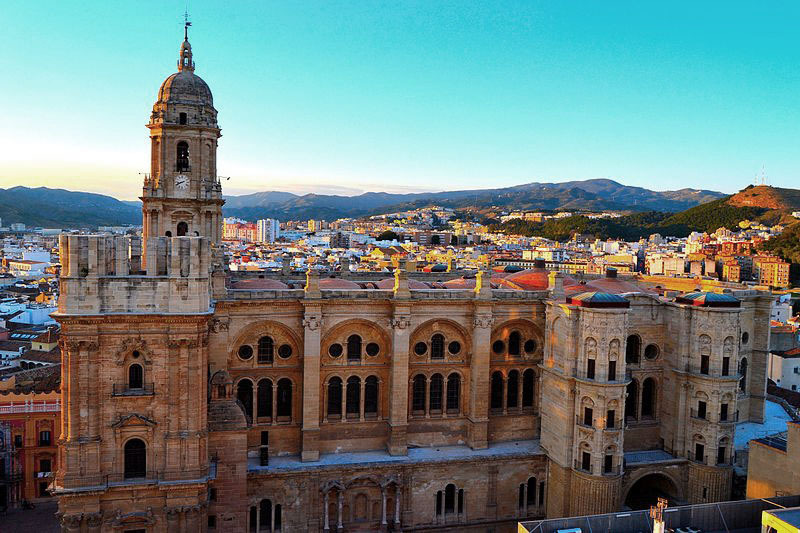 Málaga is rich in culture, modernity and historical monuments, highlighting the Alcazaba Arabic Castle, Gibralfaro castle, and the incomplete cathedral locally called ‘La Manquita’. 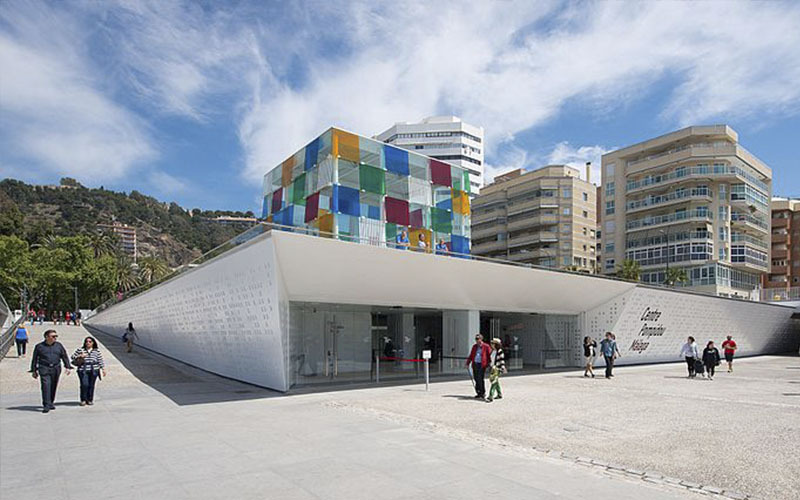 Besides, Malaga is the city of the famous painter Pablo Picasso’s birthplace, and the square where he used to play as a child still exists today, as well as his house, which is currently a museum that we can visit during our stay. 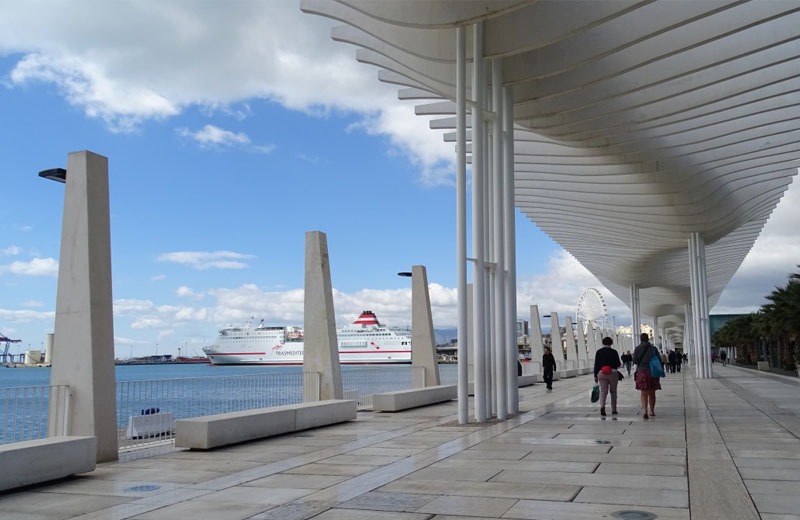 Malaga is very well connected by plane with many international airports but also by high velocity train (2h 30min from/to Madrid). 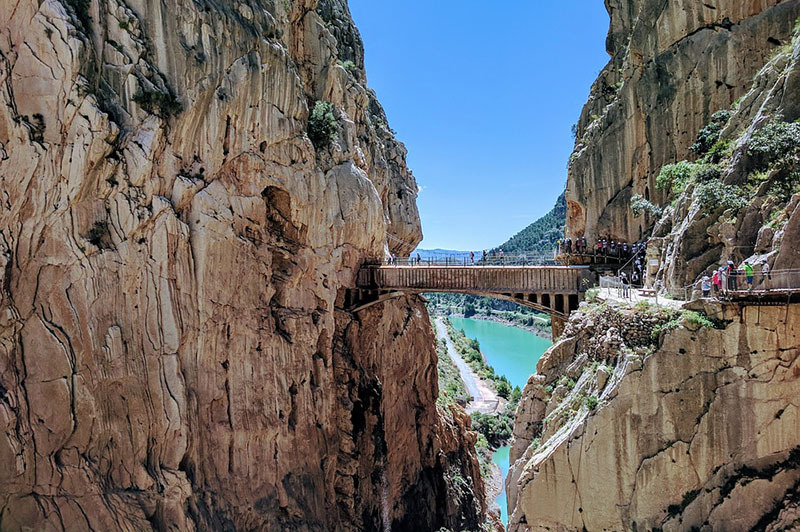 Its communication facilities make Malaga an ideal starting point from where to exploring Andalusia, which diversity and richness of landscapes is just staggering. 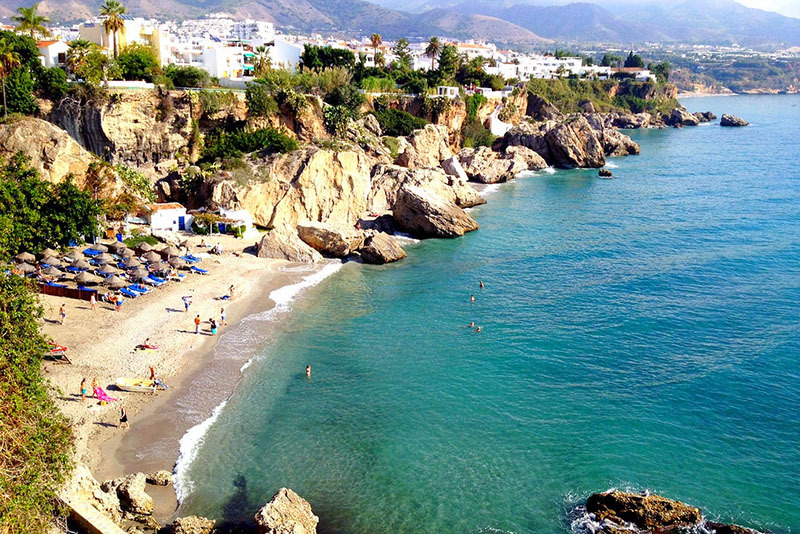 This natural beauty, coupled with up to 300 days of sunshine per year, is an authentic paradise for people who love outdoor activities. But there is no need to go too far. 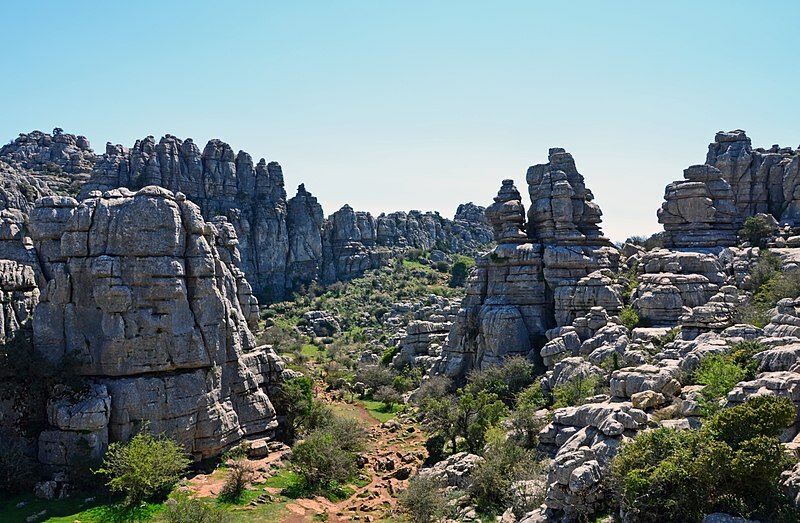 Visit El Torcal de Antequera, included in the UNESCO World Heritage list, the Nerja cave or El Caminito del Rey path to discover some of the most amazing geological wonders of Malaga. 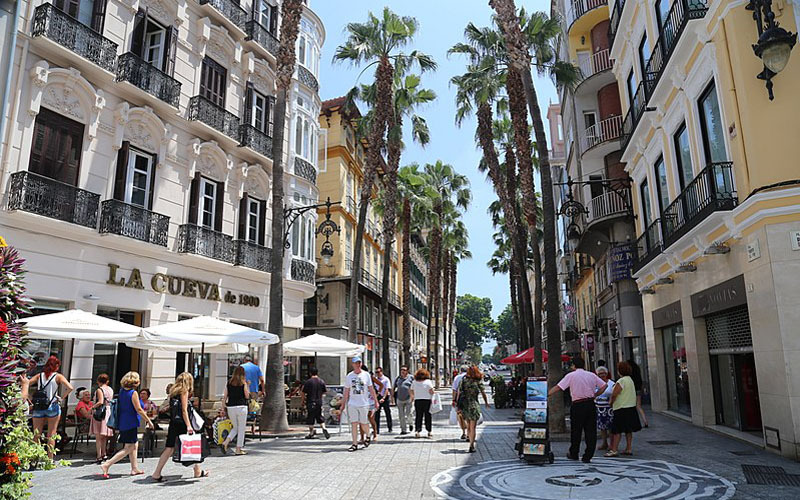 Visit Malaga on your next trip to Spain and prepare for a whole host of emotions. 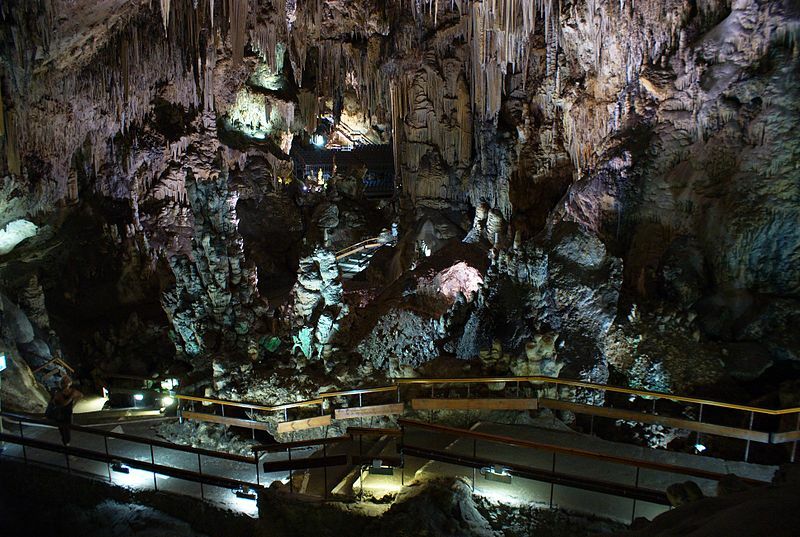 This is a city that will surprise, charm and amaze you. And then leave you wanting more. 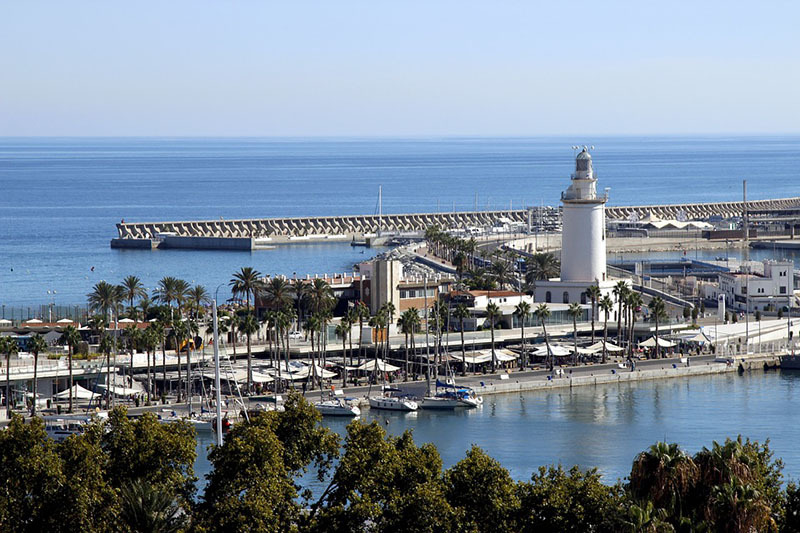 That is why Malaga has become one of Europe’s must-see destinations.